Special beauty intended for the body. DIBI MILANO offers a complete, exclusive and personalized beauty project based on the Customer's profile, characteristics and lifestyle. 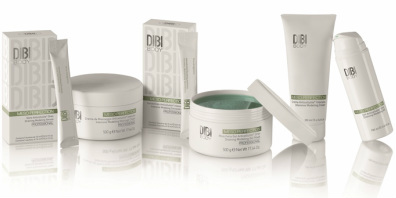 Cosmetic lines with diversified and integrated actions complete DIBI MILANO's offer. A cosmetic treatment that helps keep the skin toned, compact and shapelier breasts.